Mercedes-Benz 280 Sedan. 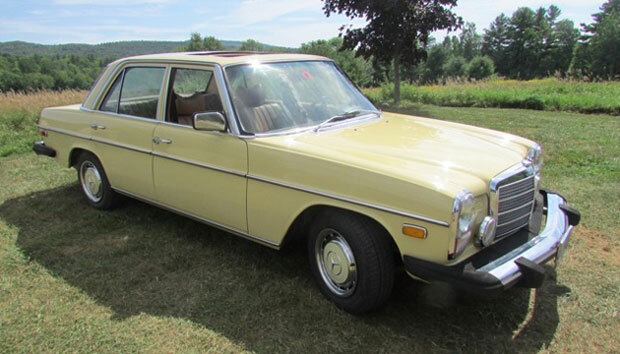 I have an attractive and very nice example of an extremely well preserved 1975 Mercedes Benz 280 4 door, sedan which, being a six cylinder, gas engine, is quite economical. 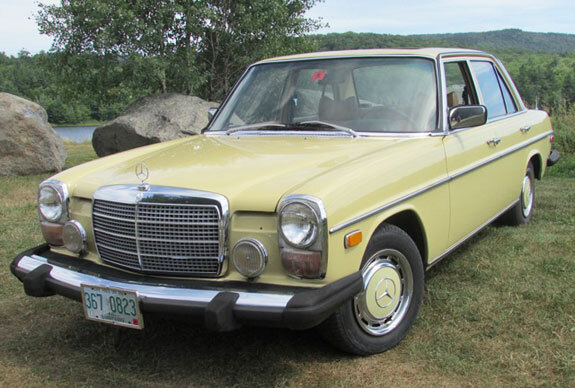 Its 'appeal' - You just don't see many of these iconic Benz's around, especially in the original yellow. There's just something regal in the appearance of these 1960s and 70s Teutonic classics. It's just plain striking when polished up but, of course, it's been garaged which is why the paint retains its sparkle. It sports a factory power sunroof and power windows. 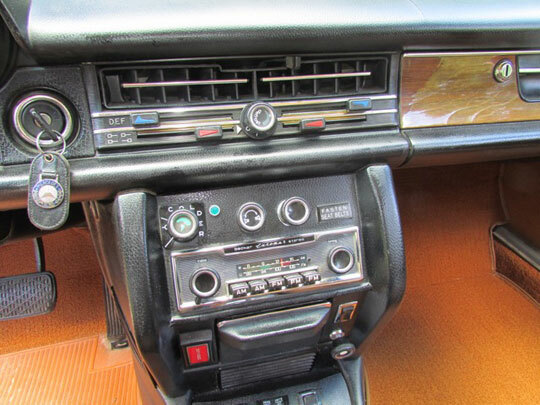 Its interior is in great shape albeit one of the seat belts in the back who's buckle/latch seems to have fallen apart thus, that needs addressing if you use seat belts. 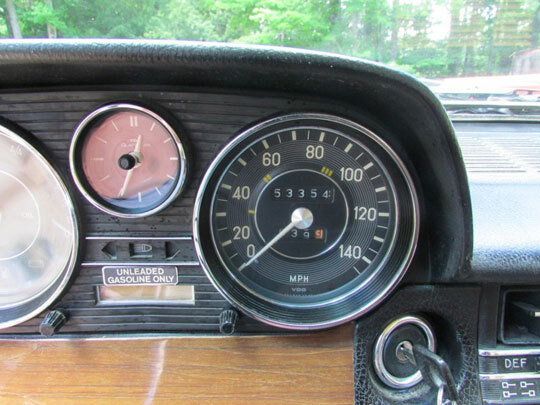 As one might expect from well built classics, this Benz's tightness of the body still affords that THUNK of overbuilt quality when the doors are closed. It also retains it's original-style body-colored classic hubcaps. The clock keeps good time; I guess that's a testament to German engineering. Currently the original Becker AM/FM radio is intermittent. Sometimes you start the car and the antenna goes up and radio works but, other times... you drive in silence. Clearly, it's a loose wire that needs to be found. The odometer reads a tad over 53 thousand.